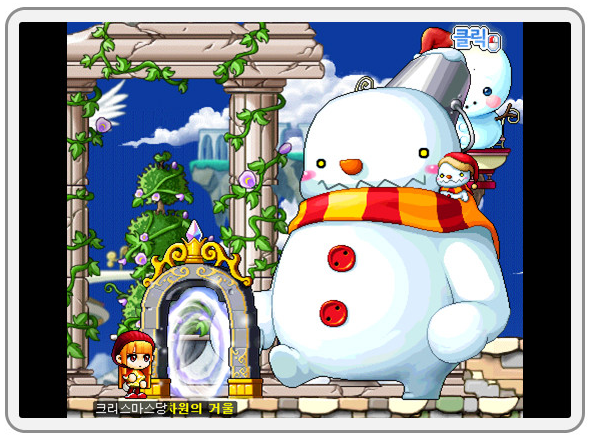 It’s been a long time since a patch hit KMS, it seems like all the news are about KMST and KMST only lately. Today, however, the silence broke and the 1st part of the Justice update hit KMS! 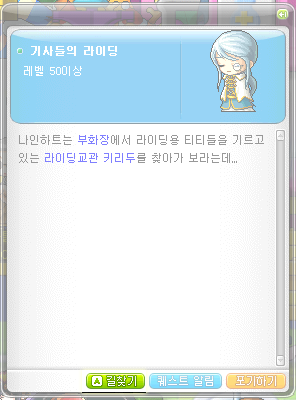 This part only released the skill changes for pirates and thieves, not Phanotm yet. Damage Decreased (850% at max level -> 700% at max level). Amount of Enemies Hit Decreased (8 at max level -> 6 at all levels). 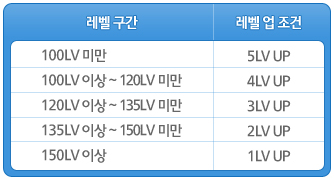 Damage Increased (238% at max level -> 250% at max level). Damage Increased (475% at max level -> 550% at max level). Amount of Enemies Hit Increased (8 at all levels -> 10 at max level). Amount of Enemies Hit Decreased (8 -> 6). Damage Increased (218% at max level -> 230% at max level). Amount of Enemies Increased (8 at all levels -> 9 at max level). Damage of Second Arrow Increased by 10% (60% at max level -> 70% at max level). They come with a hidden potential, and their attacks are higher than the original weapons. 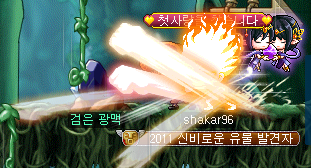 Level 120 ones are Maple Weapons, come with Epic potential. The examples shown above are 20% 1-Handed Weapon for ATT (+5 ATT, +3 all stats, +15 Accuracy) and Magic ATT (Same thing excepts add 5 M. ATT). 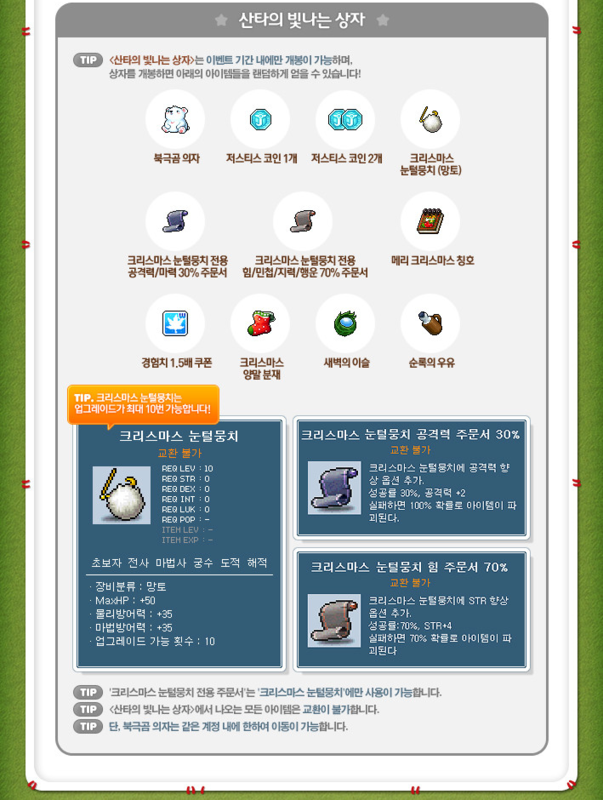 Equipment from old events (as you can see). 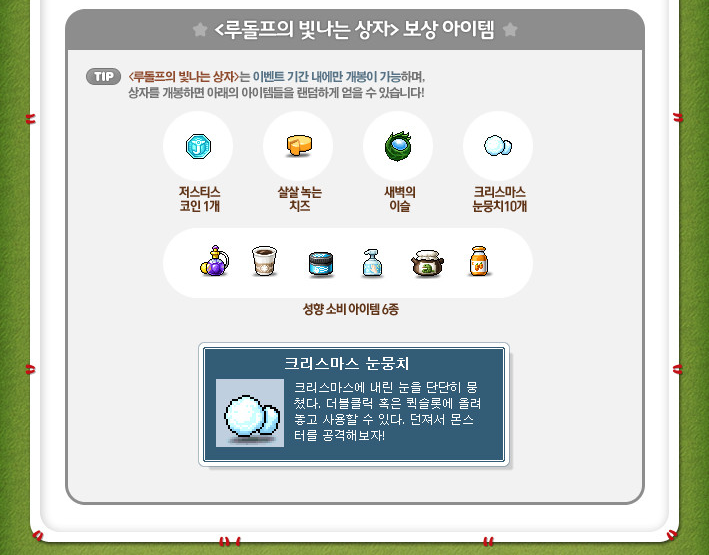 Coin purse, in case you have a lot of coins in your inventory (up to 8 different coins). You’re limited to buying up to 3 Mystery Mastery Books per character. Same exact thing as the previous ones, except for thieves and pirates. Scroll for that^ Cape for Weapon/Magic ATT (30%), or scroll for a specific stat (70%). 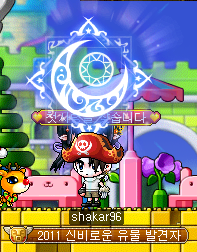 Kill monsters your level, they’ll drop stamps, blah blah. 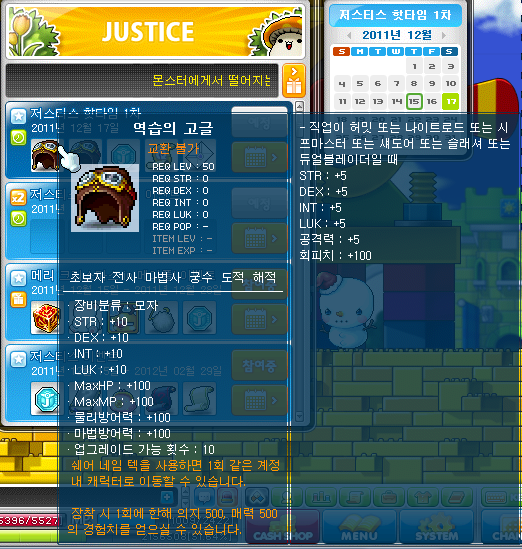 They’re like Maple Leaves, when you get 100, you can trade them for 1 Justice Coin. A scroll for Rudolph’s Nose. There will be 2 Hot Time Events, 1 in 2 days (the 17th) and the Christmas one will be on December 24th. The bonus on the right is for thieves. 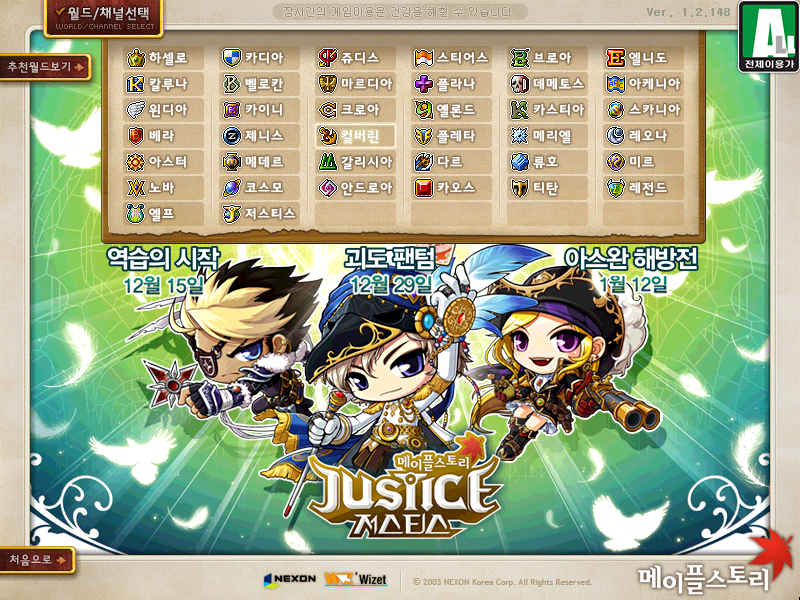 In addition, you’ll get an AP Reset Scroll, personality trait potion, the love letter, and 20 Justice coins. The one on the 27th will give out those rewards. 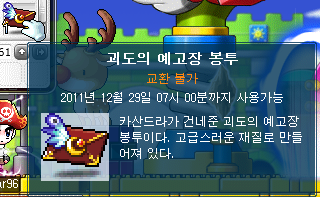 100% chance to get that Christmas medal (+4 All Stats, +100 MaxHP/MaxMP, 2 Weapon/Magic ATT, 50 Weapon/Magic DEF, 50 Accuracy/Avoidability), and only 3 people in your server will receive the better Santa medal (+5 All Stats, +300 MaxHP/MaxMP, 5 Weapon/Magic ATT, 300 Weapon/Magic DEF, 100 Accuracy/Avoidability, 10 Speed/Jump). You also have a chance of getting various Chaos Scrolls, Clean Slate Scrolls, or Potential/Enhancement Scrolls. Below 100 – 5 levels. The thing on the left is a card for my future Phantom, but what about the thing on the right? Neo City was revamped. 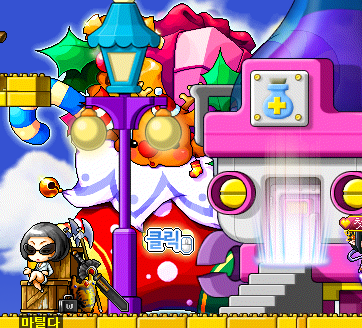 Click on the map above to see the new Neo City! 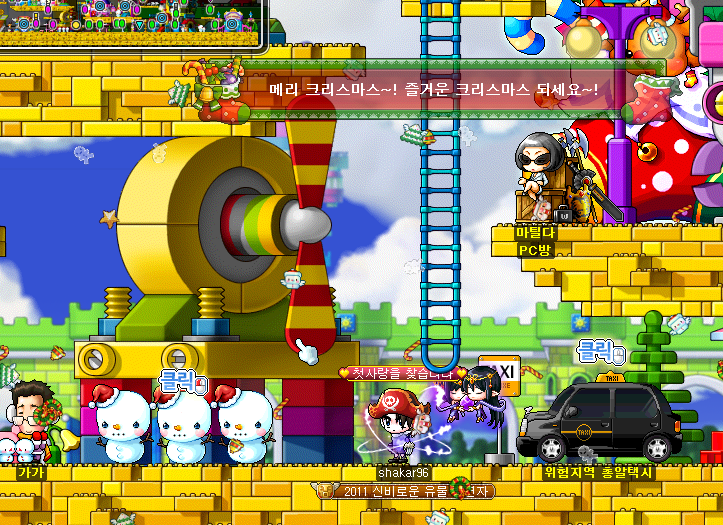 It is now for levels 125+. The circlet was renewed, it’s new stats are +10 All Stats, +200 MaxHP/MaxMP, +200 Weapon/Magic DEF, +400 Accuracy, +100 Avoisability, and 7 slots. Also come with a hidden potential. From doing the quests you can also get Andy’s Mystery Mastery Book, which contains a random Mastery Book of your class (No Maple Warrior 30, sorry to crush your dreams). 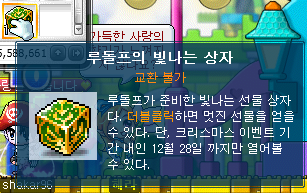 The Time Traveler Medal was also renewed; its new stats are +6 All Stats, +400 MaxHP/MaxMP, +1 Weapon/Magic ATT, +50 Weapon/Magic DEF, +200 Accuracy/Avoidability. Horntail: Channels 8 and 9. Von Leon: Channels 12, 17, and 19. Navigation System added. If you don’t know how to get to a specific map a quest leads you to or just any map on the world map, this system will help you get there. If you’re on a quest, you can just click the bottom left button. If you want to find a map, double click on the point in the World Map. 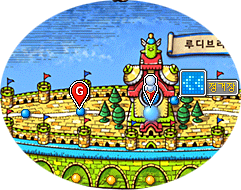 The little ‘G’ sign will appear, and you can click on the button at the top of the World Map to start the navigation process. This arrow will show you the way you should go. It will navigate you to your desired map. Battleship and Super Transformation^^, not exactly gone! That’s all for now, now to wait for Phantom! P.S. 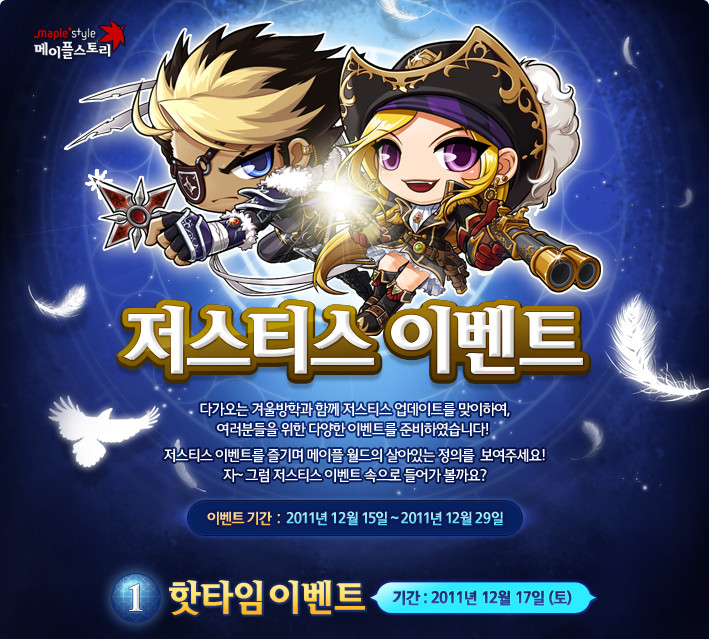 – All thieves and pirates received an SP reset scroll. Also, old Mastery Books (for the removed skills) can be traded for the new ones till February 29th. Just talk to the Maple Admin. so is the hat from the hot time? 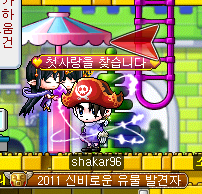 nvm… XD I really like your posts, shakar! 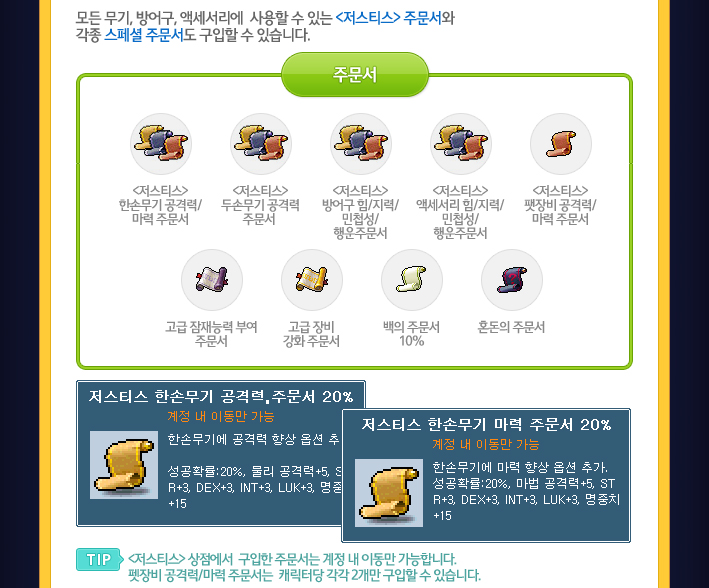 Do you know if there’s any AP resets for Justice event? Hm. Love how the towns are decorated. shakar will you make a full list of the final skill changes to pirate and thief like the one your currently have on the website for Jump? Also great work as always can’t wait to try the new Gunslinger and Night Lord. Nvm saw the updates! WOOT THANKS! 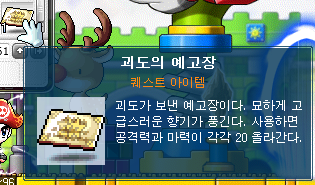 I know this isnt related to the topic but do you know if MSEA will ever get the monster book back? 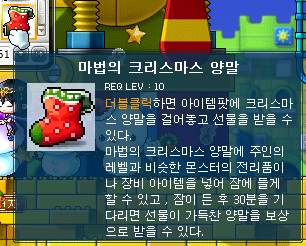 I meant like in the next KMST patch or something. Or just later on today. Yeah it’s called title, but I call it a useless medal above your head :D.
do you know which skill battleship torpedo was changed to? So far, only that the “useless moon effect” from Phantom’s letter gives an Att/MATT buff for 30 minutes. I know. They have events like that all the time so I didn’t bother putting that. He did show what skills have changed. Actually he already covered most of the skill changes in a previous blog post, and max is just now getting to them. Therefor shakar had his information up quicker and covered just as much. wat ‘da heck is wrong wi’d you@#$^257$!!!???? if you don’t like this website then it ain’t nobodies fault except yours that you visit this site yo!!!! What the poo is wrong with you??? Were u dropped on your head as a child? Did u fall out of a bus? Were you born on a bus? Was your mom dropped out of a bus? Maybe you can’t see, because Shakar’s blog is awesome. And you my friend, are clearly a peice of Dirty, Rotten, Stinky, Moldy, Barfed up Poo. I don’t want to compare blogs but Shakar gives more “in-depth” notes on each skill while Max only shows final level. Max has skill animations but Shakar extracts each part which I find better. Plus Shakar also covers parts of GMS. But this is your opinion so w/e. He did everything you said he didn’t. Sometimes Max updates faster, sometimes Shakar does. 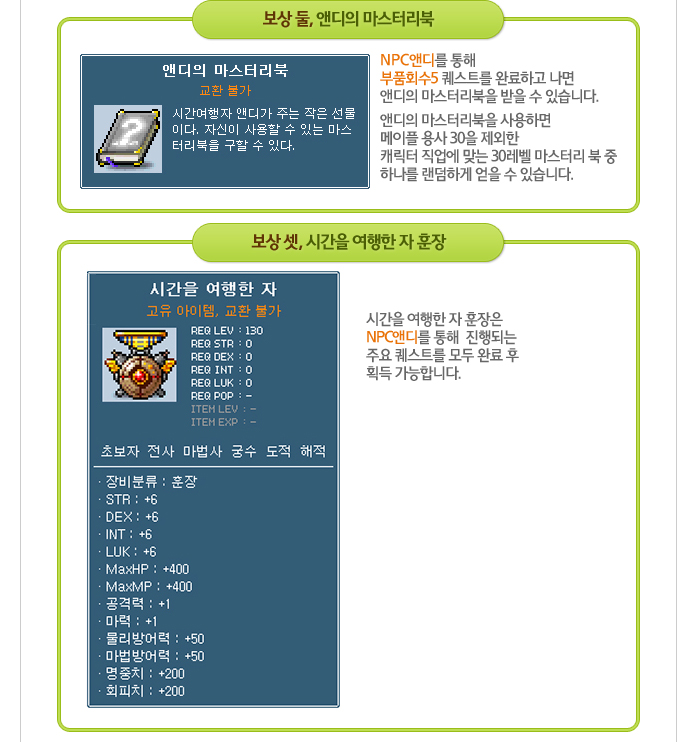 Shakar converts KMS language to GMS and also posts GMS related stuff. Shakar doesn’t put up a ‘finalised’ skill change blog post, but they will be added to his ‘Skill Changes’ tab. As far as I’m concerned, Shakar is better for being more in-depth, while Max is about getting the info in quick and simple (like how basic the info he gives is e.g. ignoring MP Costs, doesn’t give all animated images ie images that go beyond ‘effect’, range changes (only range increased etc.) and how he puts the images right on the blog post itself (easy access, but only because he doesn’t put all of them down) etc.). Look at Shakar’s CS/DS/Merc skill guide. Shakar used to update pretty late, but had more detail than Max in his posts. Now he’s sometimes quicker. Max is for getting the overview of the update. Shakar is for further understanding it. They, afterall, are not competing against eachother. Atleast that’s how I use it. I used to always go on Max first, but now I check both since Shakar’s updating speed is improving, relatively, to Max’s. Off-topic: After all that I use South Perry when I really need to get the detail, but its format is not as convenient to use as these blogs, and untranslated during earlier periods. Oh and if you comment on how he hasn’t updated those ‘Skill Changes’ for a while, it’s because they’re just top-notch in giving detail. It’s worth it in the end. Otherwise, have a read-over on Max’s or struggle reading South Perry’s Korean. Since the patch is out in real server, does it confirm anything about old corsair book turning into new ones? Forgot to add, they are not turning to the new ones HOWEVER, until February 29th, you can trade the old ones for the new books. Wait, if the pirate revamp was also today, what’s on the 12th? Seems like a tame way to end an update (new town, new quests) unless you can get good stuff there. Now it’s Pirate Hero speculation time! I think he will use some sort of Pirate sword. Maybe called Sabers… I think they would be called Laine, or Lok or something, if it starts with L as the speculation Is Mercedes, Aran, Phantom, L?? ?, Evan which is MAP?E. And when he is released, you could fight the Black mage, but only in a party of 1 of each heroes, with each at lvl 200. Then once you ill him, you realize that he is just the pawn in some other random persons master plot, and you pick up an item that increases your experiance cap up to 300, and you gain a 5th Job. To make it fair, other classes could fight another version of the Black Mage, like the Black Mage illusion. 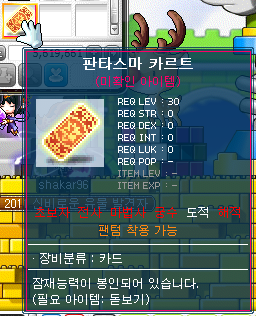 and Cygnus Knights could then get up to lvl 200 from the exp cap raising item. Probably a successor to Testonen like Evan is to Freud. That’s a really good idea! But about the EXP cap thing and 5th job kinda went too far. So if someone had passed, let’s say, a Triple Throw 30 book before this update. Would Quadruple Throw’s master level be 30 after this update? Or do they need to rebuy all the skill books…? So all existing time traveller medals have been nerfed? 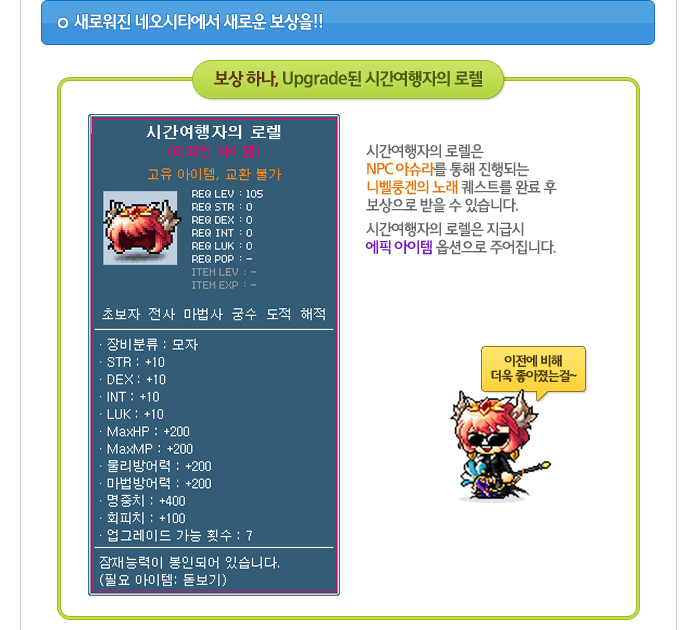 What were the previous stats in kms? He is wrong, this is a different medal. It has a similar name, but it isn’t the Time Traveler Medal from the Visitor event, it’s from the Neo City theme dungeon. what do u get if u used a mastery book and it worked after revamp? Jets fan… Sorry, Giants here haha :P.
And you don’t get anything, the skill stays the same. ^^^^^ I found out the question and i typed it wrong. but that doesnt matter. Do u need QT10 or is it just a normal skill u get free? If so will I need to buy TT10 to trade to NPCs for it or can i use a normal mastery book? also can i trade shadow stars 20 for dark serenity 30? or is it 20>20, 30>30, 10>10? is there a limit on how many deleted skill mastery books you can trade in? 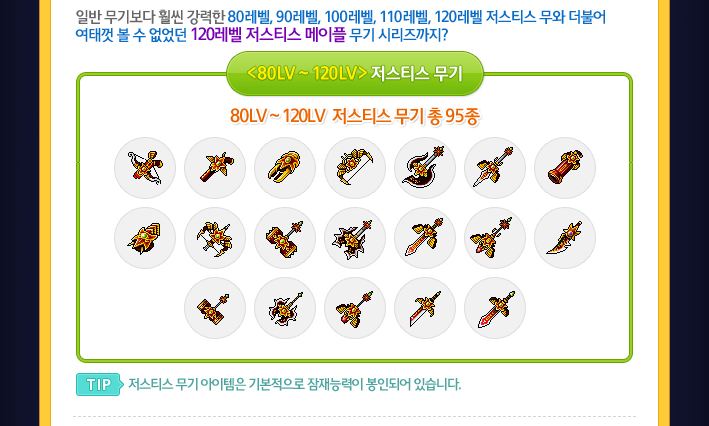 is there gonna be a new time traveler medal or is the old time traveler medal gonna get nerfed in gms too?